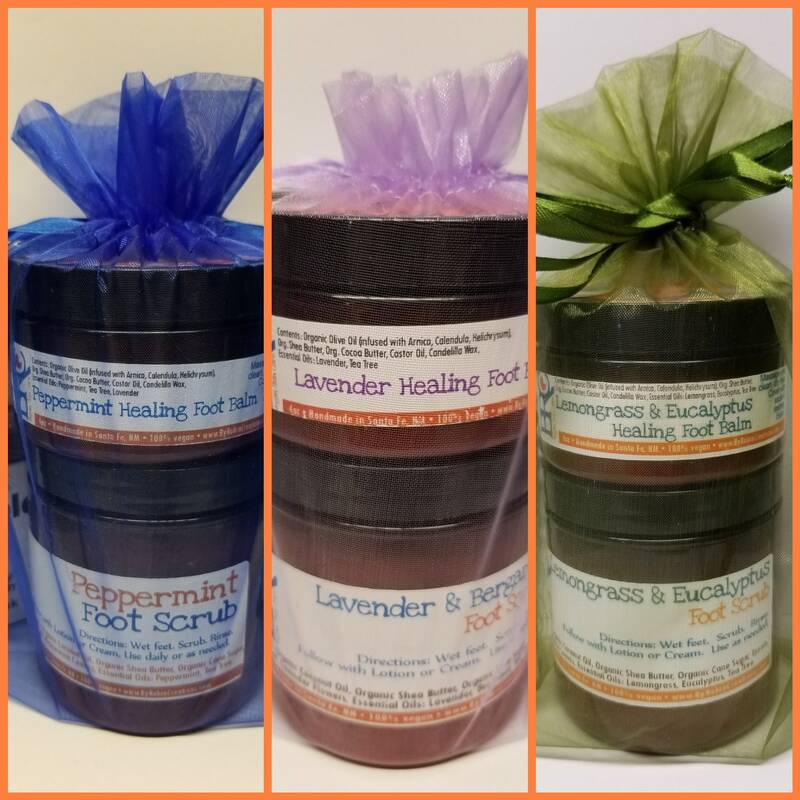 Fix your feet with my Vegan Healing Foot Scrub and Balm gift set! 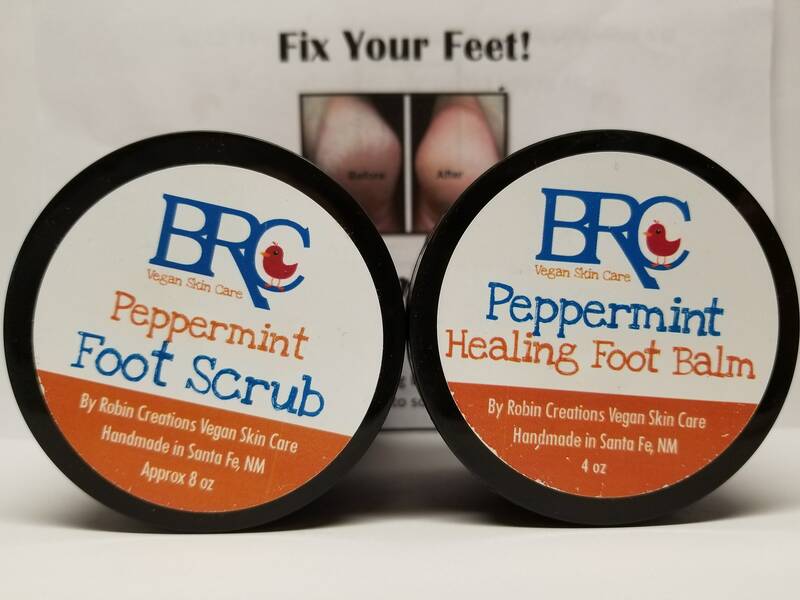 The scrub features cane sugar and epsom salt that scrub away dead skin cells and soften feet. The balm features plant oils, herbs, and butters that deeply penetrate to soften, moisturize, smooth, and heal your feet. Use the pair together to reveal new smooth skin. 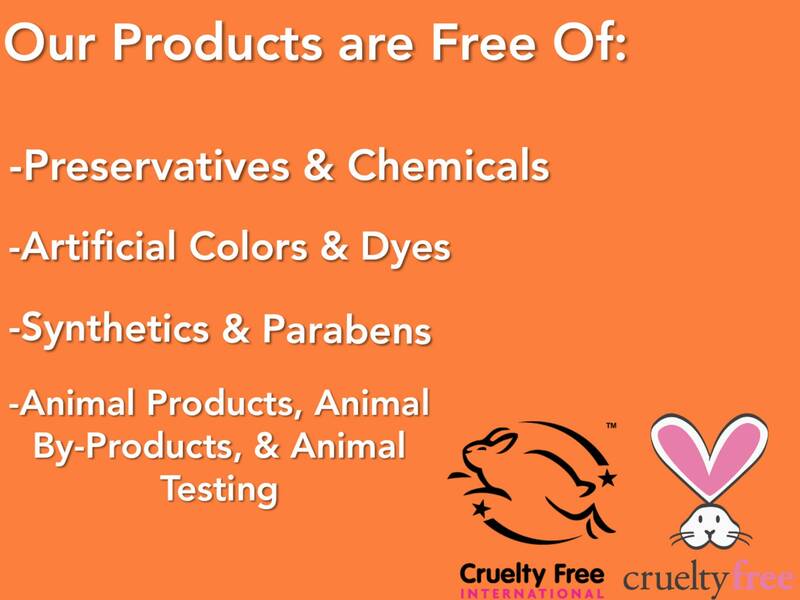 Choose from Lavender & Bergamot, Peppermint, and Lemongrass & Eucalyptus. *Now includes a pumice stone. 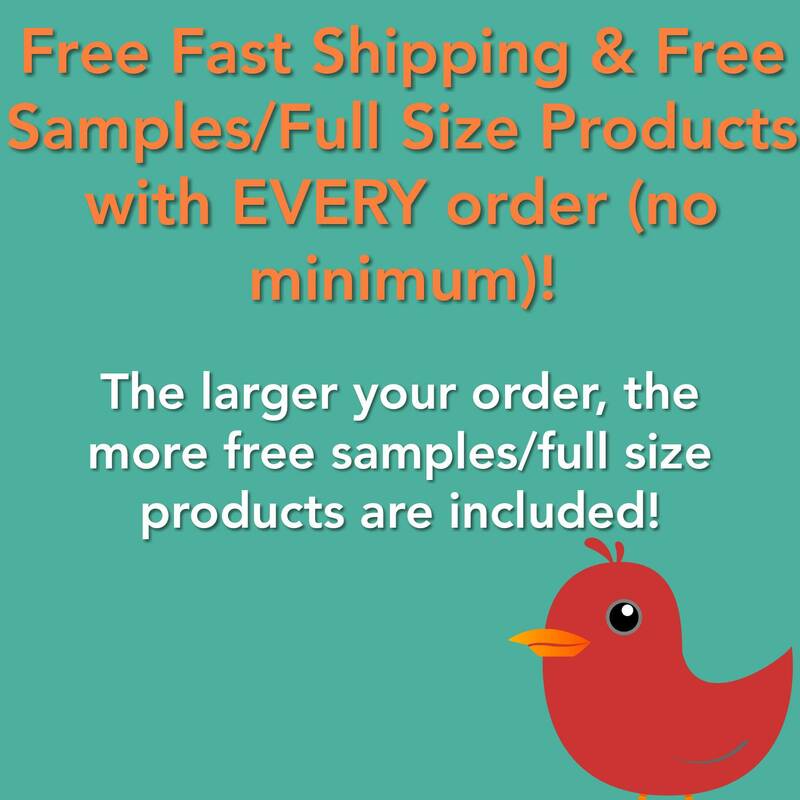 If you are ordering multiple sets and want different scents, just tell me know which ones in the comments section at checkout. The Lavender & Bergamot set is very soothing and relaxing. The Peppermint set encourages blood flow, circulation, and energy. The Lemongrass & Eucalyptus set is energizing. NEW packaging! Now comes in a glass jar.